Bill Johnston is a retired Senior Lecturer in the Centre for Academic Practice and Learning Enhancement at the University of Strathclyde, Scotland, and a Fellow of the Higher Education Academy. He is currently an Honorary Research Fellow at the Centre for Lifelong Learning, University of Strathclyde. Bill has undertaken extensive research on curriculum development (including projects funded by the UK’s Arts and Humanities Research Council and the Quality Assurance Agency, and the Australian Learning and Teaching Council). Bill has been invited keynote speaker at international conferences on the first year experience of Higher Education, and on information literacy. 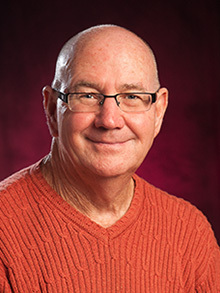 Since retiring, Bill has remained academically active and is currently researching the information literacy experiences of adult learners on a university pre-entry course. He is also a contributer to a current European project DIALOGUE (http://dialogue.eucen.eu/) which aims at bridging the gap between academic research on University Lifelong Learning (ULLL) and professional practice. He is working on the development of ‘Age Friendly Universities’, with colleagues in Scotland, Ireland and the USA. Louise Limberg is Senior Professor of Library and Information Science (LIS), specialising in information seeking and use, at the Swedish School of Library and Information Science, University of Borås, Sweden and a member of the Linnaeus Centre for Research on Learning, Interaction and Mediated Communication in Contemporary Society (LinCS) at the University of Gothenburg. Her research interests concern the interaction between information seeking and use and learning, linked to issues of information literacy. A series of studies have been conducted, where the particular object of research was directed to students’ ways of interacting with information systems and sources as well as with fellow students and adults throughout the learning process. Main conclusions are that variation of the quality of students’ information activities interacts closely with variation of the quality of their learning outcomes, indicating information literacy as a critical feature of learning via digital tools and information sources. Theoretical approaches adopted have been phenomenography and a socio-cultural perspective of learning. 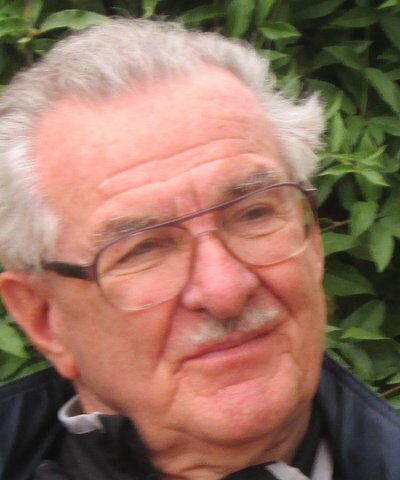 Tefko Saracevic is Professor II Emeritus at the School of Communication and Information, Rutgers University, New Brunswick, New Jersey, USA (Professor II is the highest academic rank at Rutgers Univ.) He was Associate Dean 2003 to 2006. Over the years he conducted research and published widely on: notion of relevance in information science; evaluation of information retrieval systems; human aspects in human-computer interaction; user and use studies; user-derived value of information and library services; evaluation of digital libraries; and related topics. He was the president of the American Society for Information Science and received the Society’s Award of Merit (the highest award given by the Society). Among other awards, he also received the Gerard Salton Award for Excellence in Research, by the Special Interest Group on Information Retrieval, Association for Computing Machinery (also the highest award given by the Group). In a histogram of citations from papers in the Journal of the American Society for Information Science and Technology for years 1956-2006 and involving 4065 authors, he ranked first in citations to his work both in articles in the Journal as well in articles globally from that Journal. As of April 2014 he has received 3,003 citations in Scopus database (covers journal citations since 1996 and excludes self citations). In Google Scholar (with a broader coverage of all kinds of documents in addition to journals) he received 9,988 citations. Ross J. Todd is associate professor in the School of Communication & Information at Rutgers, the State University of New Jersey. He is Director of the Center for International Scholarship in School Libraries (CISSL), at Rutgers University. His primary teaching and research interests focus on adolescent information seeking and use. The research includes: understanding how children learn and build new knowledge from information; how school librarians and classroom teachers can more effectively empower student learning; and how the development of information and critical literacies through guided inquiry and constructivist learning approaches lead to deep knowledge and deep understanding. 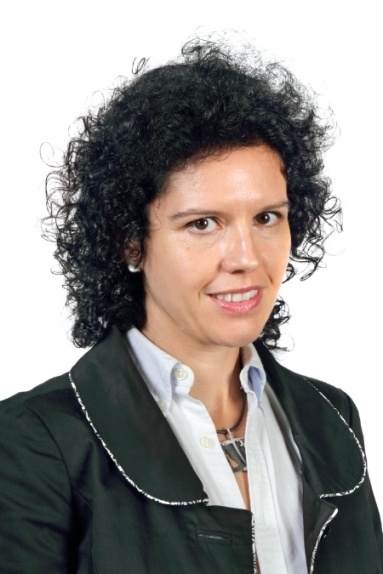 Maria-Carme Torras is the library director at Bergen University College, Norway. She is currently a member of the IFLA Governing Board and the chair of the IFLA Library Services Division. She was the chair of the IFLA Information Literacy section from 2009 to 2013, and a standing committee member of this section from 2005. 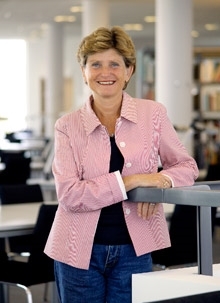 She is also a member of the library board at the Norwegian Higher Education Council. Dr Torras has managed several information literacy education projects with a focus on online research and education support. She was co-chair of the International Conference on Media and Information Literacy for Knowledge Societies (Moscow, 24-28 June 2012), organised by UNESCO, IFAP and IFLA. The conference resulted in the Moscow Declaration on Media and Information Literacy . She has been involved in several international training the trainers in information literacy initiatives, such as the UNESCO Training the Trainers Workshop, Tallinn, 2008. Andrew Whitworth is Senior Lecturer in the School of Environment, Education and Development at the University of Manchester, UK, and Programme Director for the award-winning MA in Digital Technologies, Communication and Education. He is the author of “Information Obesity” (2009) and “Radical Information Literacy” (2014), and has been a keynote speaker at several international information literacy conferences including “Creating Knowledge VI” in Bergen, 2010 and the UNESCO/IFLA conference on Media and Information Literacy in Moscow in 2012. 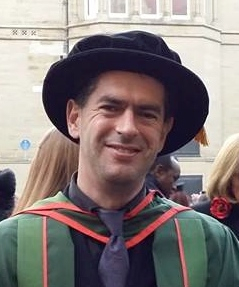 His research focuses on the mapping and nurturing of information landscapes by the communities which need them, with information literacy being central to these processes. 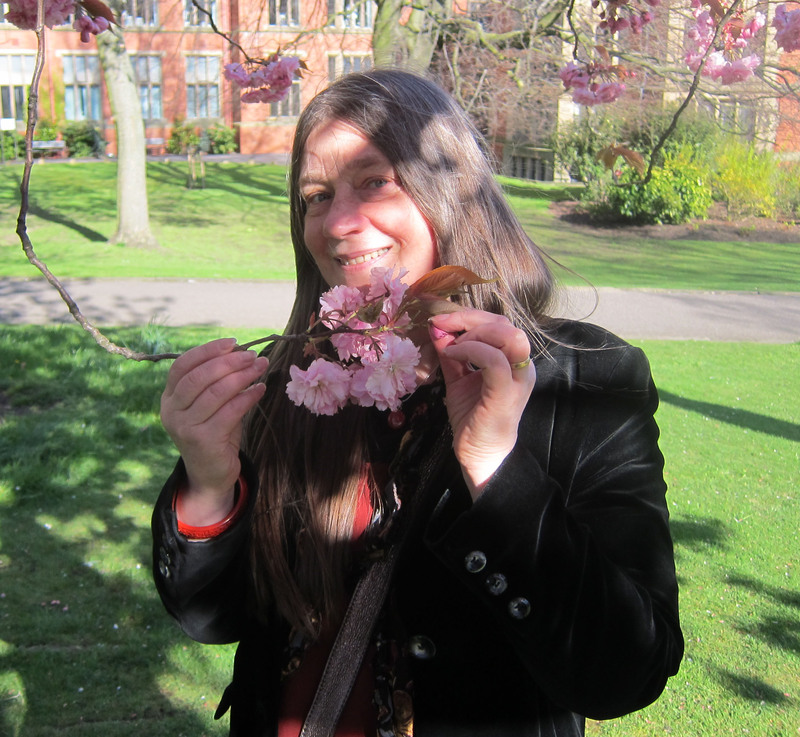 Sheila Webber is a Senior Lecturer in the Information School, University of Sheffield, UK. She is Director of the Centre for Information Literacy Research and Head of the Department’s Libraries and Information Society Research group. Sheila has been involved in numerous Information Literacy initiatives and associations and is currently a committee member of the IFLA Information Literacy Section. Sheila is an invited speaker on information literacy internationally, author of over 100 publications, and has maintained the Information Literacy Weblog since 2005 http://information-literacy.blogspot.com (which is approaching a million page views). Apart from information literacy, her specialisms include information behaviour in computer gaming, and use of technology (e.g. virtual worlds and MOOCs) in education. She co-organises journal clubs in the virtual world Second Life and via the blog http://infolitjournalclub.blogspot.co.uk/. Sheila has been working with Bill Johnston on information literacy teaching and research for over 15 years, starting with their development of the first credit bearing IL module in a business school, in the 1990’s, and including, for example, invited workshops in Canada on the Information Literate University. Sheila is a Fellow of the Chartered Institute of Library and Information Professionals, and of the Higher Education Academy.